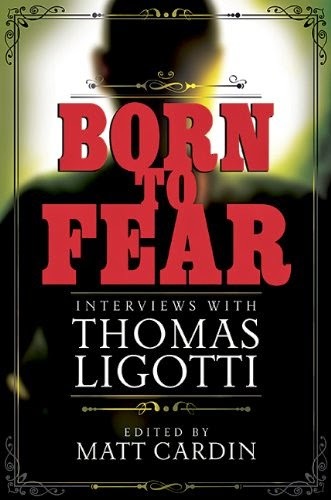 Throughout Thomas Ligotti's career as a horror writer, many of his stories have evolved from physical or emotional crises. And so it was with the surgical trauma that led to the stories in The Spectral Link, an event that is marginally mentioned in the first of these stories, 'Metaphysica Morum.' In the second, 'The Small People,' Ligotti returns, although not precisely in the usual fashion, to his fixation with uncanny representations of the so-called human being. Having nearly ceased to exist as he lay on the surgeon's table, the imposing strangeness of the nature and vicissitudes of this life form once again arose in his imagination. So what project and publications are forthcoming from Thomas Ligotti? As ever, not even he knows. 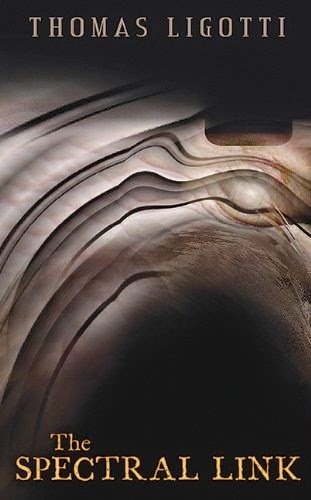 An anachronism in an age when authors are expected to be out there, selling themselves every second, Thomas Ligotti has never been particularly prolific, however he did, for a period of years, publish new short stories on a semi-regular schedule, every one of which represented an event among enthusiasts of his existential efforts. Then, a decade or so ago, Ligotti was laid up with a crippling case of writer's block. Perniciously, this persisted until 2012, when a near-death experience moved him to pick up his pen again. The Spectral Link is the result: a slender collection of novelettes that is no less essential for its relative brevity. In 'Metaphysica Morum,' the descendent of "degenerate swamp dwellers" (p.40) documents his desire to die. 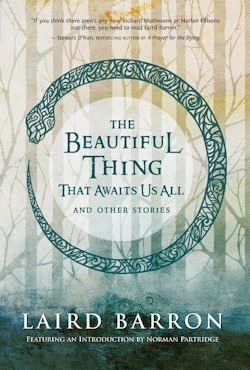 Feeling left behind in life, and utterly unable to relate to reality, our unnamed narrator dreams of release, but cannot bring himself to do the deed. "This autobiographical confession or complaint" (p.24) is slow to get going—I found much of it almost intolerably tedious—but 'Metaphysica Morum' packs a powerful punch when we finally realise what we've been reading: a roundabout sort of suicide note. The manifestation of his fear is followed, in short order, by something awful; something foreshadowed by the form of 'The Small People' as an address to a doctor, indeed. 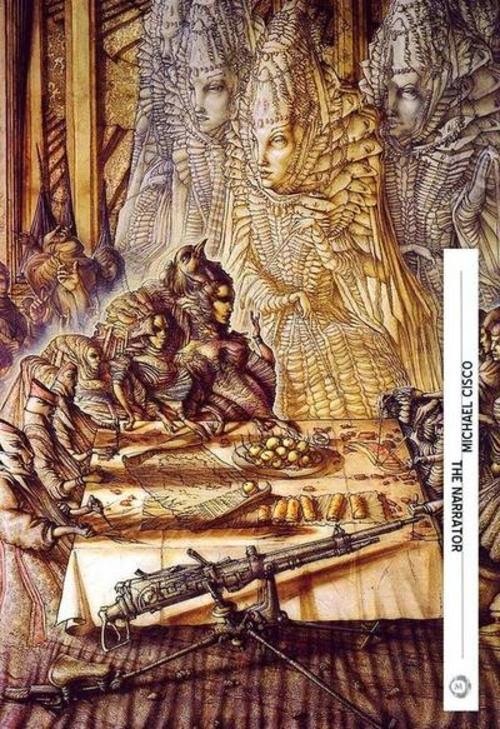 While 'Metaphysica Morum' mightn't be among the finest fictions Ligotti has written, "the disorienting unreality of the situation" (p.72) the author suggests in 'The Small People' is so intensely distressing that this story alone makes The Spectral Link unmissable. As an exploration of that tenuous connection which joins us and the other, it knows no equal.